Entries for the 2015 Wirral Closed were disappointing. 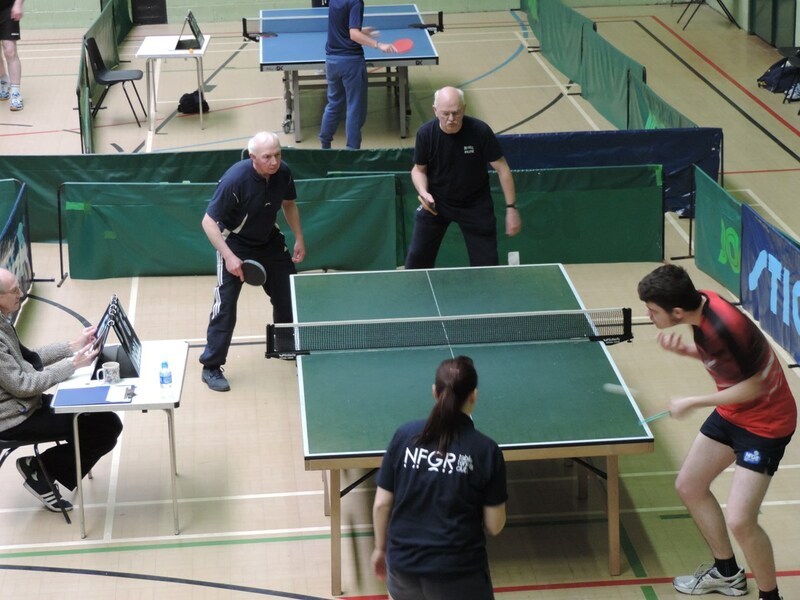 Entries for all events were down and one event, the Division 2 singles, had to be cancelled because it attracted just a solitary entry. The number of entries received did not justify a full days booking of New Ferry plus the cost of staging a finals night so the finals were played on the Sunday afternoon. On a more personal note I do not see why I, and other helpers, should take the extra time out if players generally are not sufficiently interested in the event. A rethink will be necessary for next season. It's a shame the finalists, on this occasion, had to play in front of a small crowd. Given the circumstances it was a credit to the players that a high standard of play was on display. 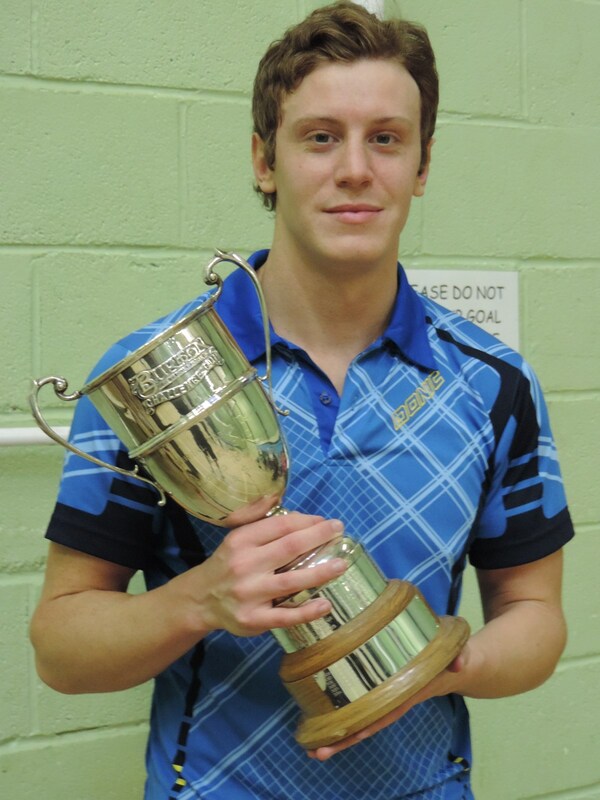 The men's singles title was once again won by Jonathan Taylor. It is difficult to see him losing his crown any time soon. The rallies, as usual, were fast and furious. Although Steve Green took it to the fourth game the result never seemed in doubt. 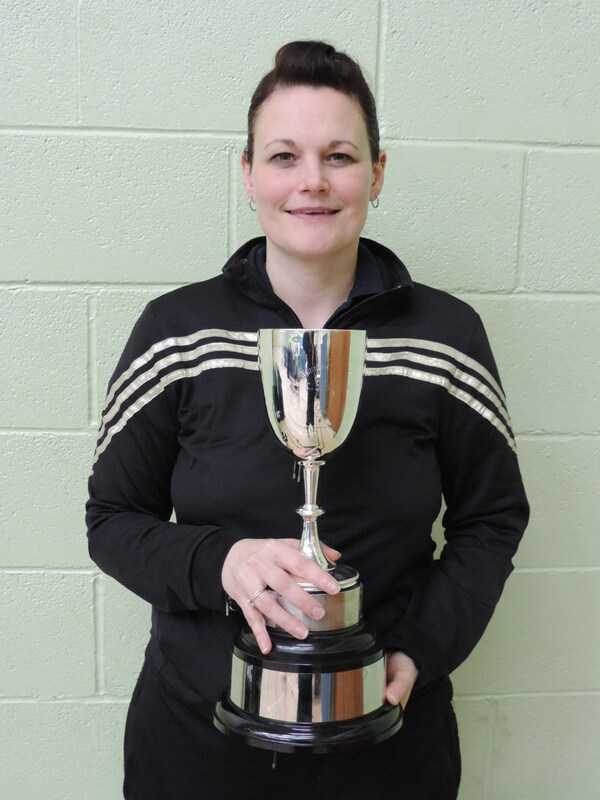 It was a similar situation in the ladies singles where Gemma Grant again reigned supreme, this time against first time finalist Faye Taylor. 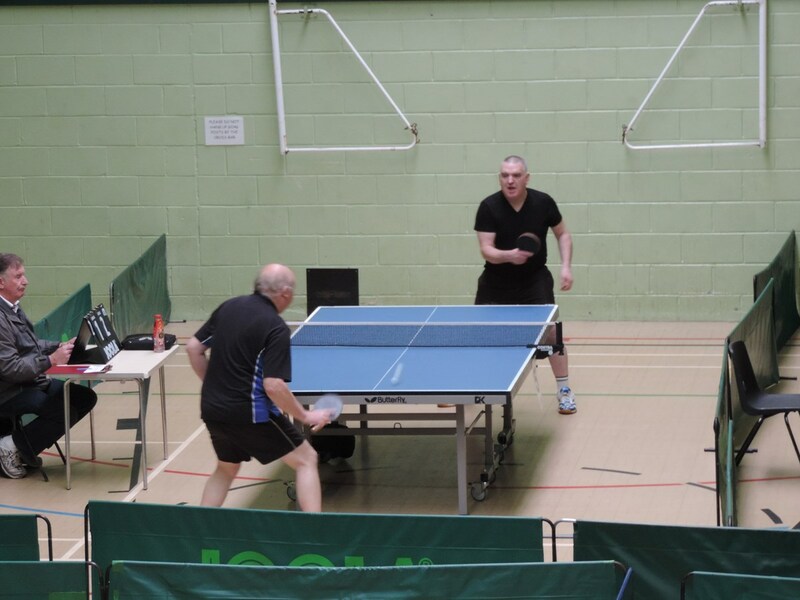 In the men's doubles Steve Green and Gavin Lloyd retained their crown with a tense 5 ends against Jonathan Taylor and Rob Wylie. They also survived a close Semi Final beating David Eckl and Gemma Grant in 5 games. The only real upset in the finals occurred in the Restricted Singles an event for players outside the top band with a handicap of -9 or less. David Eckl, whose results this season have put him not just one step ahead of our handicapper, but two or three, lost to Ashley Hill. Ashley used his long pimples to great effect both defensively and offensively to upset David's rhythm. 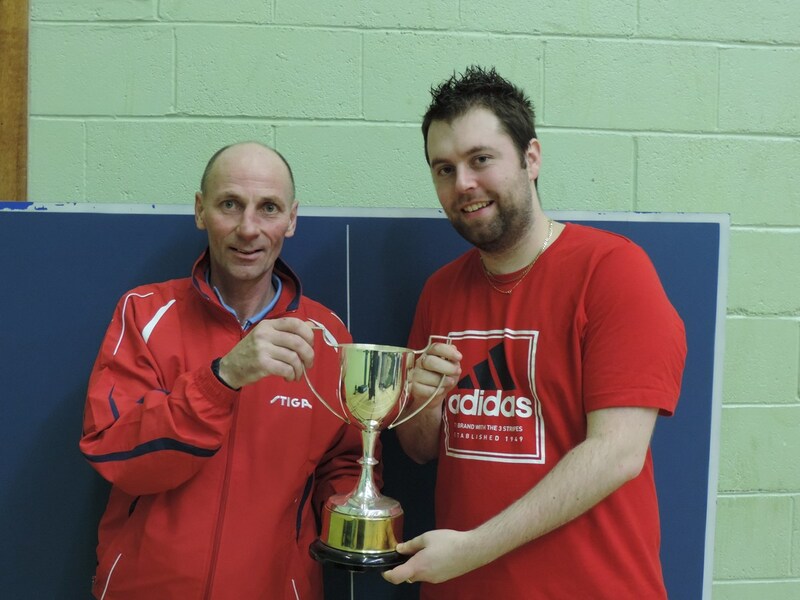 However it was a good day for the Eckl family with dad Thomas winning the Division 3 final. 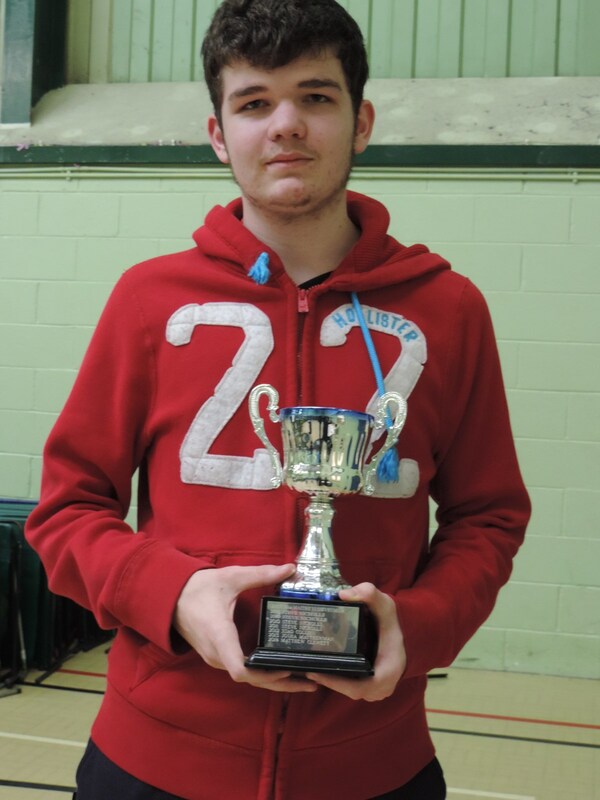 David comfortably won the Junior Singles. 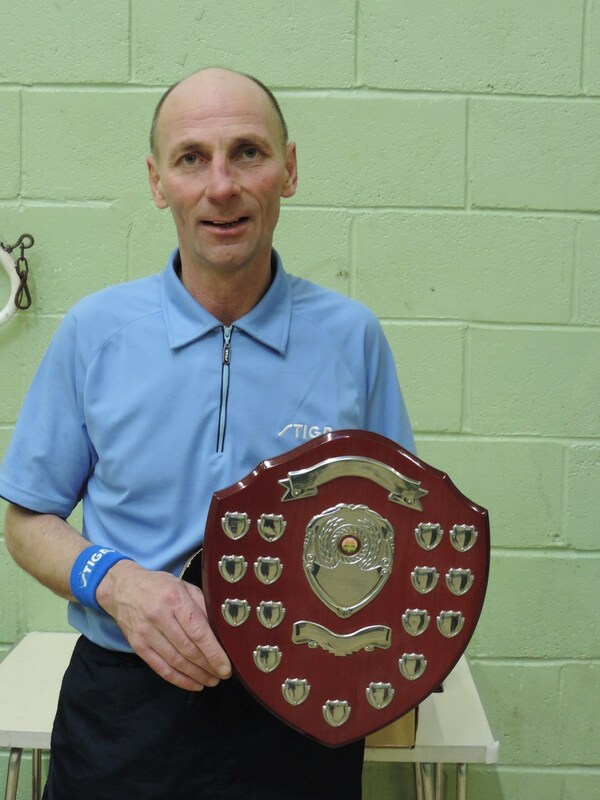 The Cadets was played on a round robin basis and won by William Burkhill. Matthew Webster was runner up losing 8-11 in the fifth to William in the decisive set. However in the younger age under 13 final Matthew defeated William in a reversal of their Cadets match.